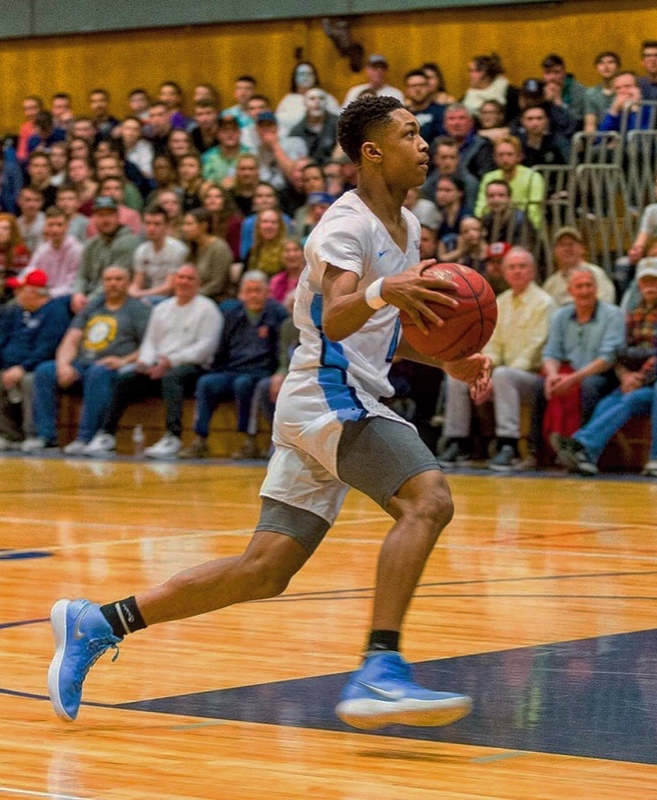 Former Saugerties phenom Dior Johnson has left IMG Academy in Florida and came back to New York with intentions to play basketball. As an eighth grader last season, Johnson became the youngest player in New York state history to score 1,000 points. In August, he transferred to IMG Academy — one of the top high school basketball teams in the country. They’ve played seven games this season, and Johnson has sat out in all seven due to a fractured bone in his foot which he suffered six weeks ago. Johnson is considered by many as the top prospect in the 2022 class, already receiving offers from 16 Division I schools. Last season for Saugerties, he led Section 9 in scoring with 31.3 points per game, and has scored 1,098 points in two seasons. It has yet to be announced where Johnson will be playing basketball this season. 2) The residency change involved a move from one school district to another. 3) Student who returns from any school to the public school district of their residence or the private school within that district’s boundaries shall be exempt from the Transfer Rule. Such a transfer, without penalty, will only be permitted once in a high school career.